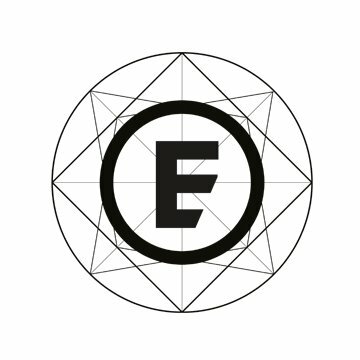 Elements is an artisan tea and coffee house situated in the heart of Derby City Centre. Rooted in the community, we want to provide a comfortable and welcoming space to think, relax and meet friends and family. Elements is inspired by the love of seeking out the best places to enjoy great food and drink. We have various special deals, events and workshops on throughout the year. Lunch Pre-orders also available: Sandwich and crisps/chocolate/fruit for £5. Free delivery on cold fillings.